Asus may not be the biggest player when it comes to smartphones but it does still offer a pretty extensive range of devices. And after launching the ZenFone Max (M1) series last year, a new leak has revealed the first details about the Max (M2) duo. Kicking things off with the most expensive offering, the ZenFone Max Pro (M2) looks set to debut with a 6-inch display. This will boast a Full-HD+ resolution, which points towards an 18:9 aspect ratio, and presumably an aluminum construction. Over on the internal side of things, consumers will find Qualcomm’s Snapdragon 660 coupled with 4GB of RAM. Furthermore, the choice of 64GB or 128GB of internal storage will be available. Considering Asus’ past moves, though, this should be expandable via microSD. Completing this smartphone’s setup is perhaps the most interesting detail of all – a triple-camera setup. Unfortunately, no specifics have been provided about the functionality of each sensor, but the main one is said to sport a 13-megapixel resolution. In regards to the regular ZenFone Max (M2), this device is expected to sport the same external design and 6-inch display. Internally, though, Asus is said to have fitted a Snapdragon 636 alongside 4GB of RAM. Also, 32GB and 64GB are set to be the internal storage options. Lastly, this model also loses a camera on the rear, leaving behind a more traditional dual-camera layout. Asus hasn’t yet confirmed when an announcement will take place. 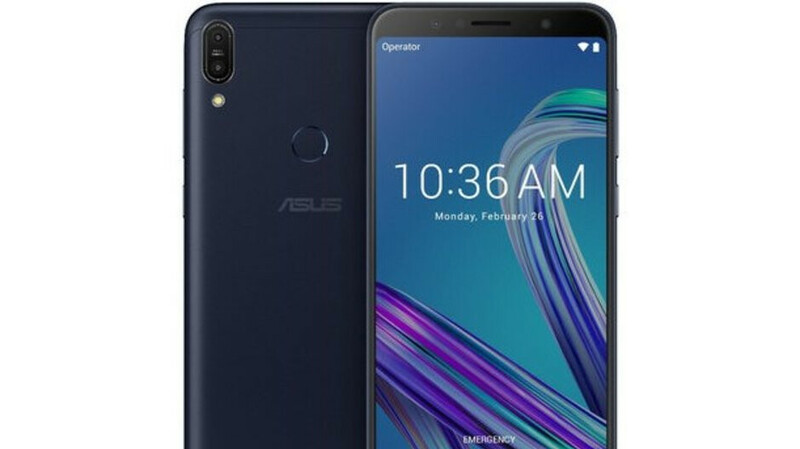 But considering last year’s ZenFone Max Plus (M1) was announced in late-November, a similar timeline is to be expected for this year’s devices. In most markets, sales should commence in mid-December but when it comes to the US, a launch may not take place until early 2019. Pricing remains unclear at the moment. It should include SD670 or 675 or 710,SD660 is going to get old next year but still usable and efficient with A73 and A53 cortex cores. That's weird because SD660 is older than SD636. SD636 even beat SD660 in Geekbench multicore test (by a really slim margin) , and it's more power efficient. Sure SD660 have faster GPU, but why not using the newer snapdragon's midranger? like SD632, SD670, or maybe SD675. Can you show me proof or source about 636 faster than 660 ?